"Despite my strong inclination, I have not yet withdrawn the United States from the Iran nuclear deal. 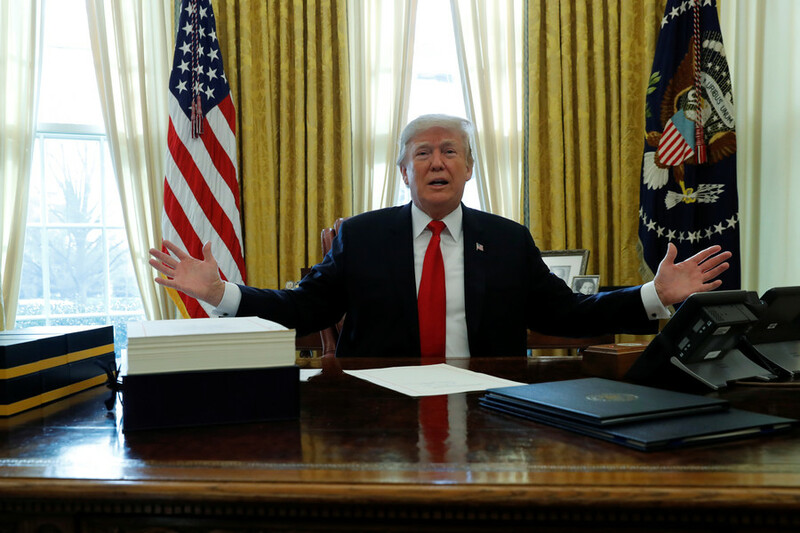 Instead, I have outlined two possible paths forward: either fix the deal's disastrous flaws, or the United States will withdraw," Trump said in a statement. "This is a last chance. In the absence of such an agreement, the United States will not again waive sanctions in order to stay in the Iran nuclear deal. And if at any time I judge that such an agreement is not within reach, I will withdraw from the deal immediately. No one should doubt my word." Other signatories to the Joint Comprehensive Plan of Action (JCPOA) include the UK, France, Germany, Russia, China and the EU. 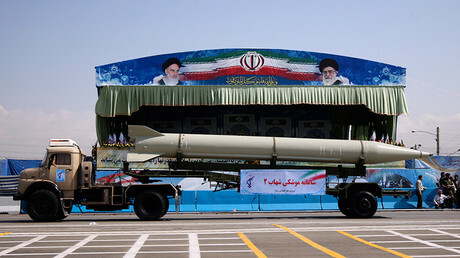 As part of the deal some of the crippling economic sanctions against Iran were lifted in exchange for restrictions on uranium enrichment, reactor construction and other aspects of its nuclear program over a period of 15 to 25 years. 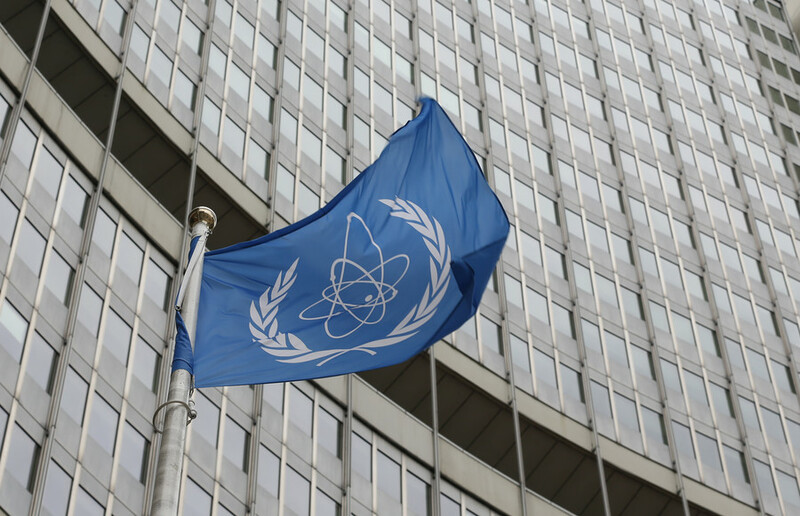 Aware of others’ reluctance to alter the terms of an agreement that took years to hammer out, and which the International Atomic Energy Agency says Tehran is complying with, Trump sounded a warning. 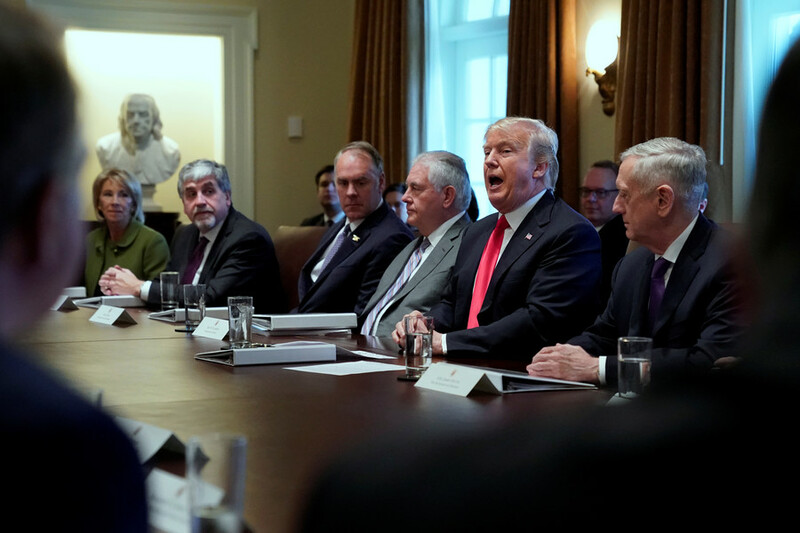 “Those who, for whatever reason, choose not to work with us will be siding with the Iranian regime’s nuclear ambitions, and against the people of Iran and the peaceful nations of the world,” said Trump, who met national security advisers at the White House on Thursday before announcing the third such waiver since coming to power. Ahead of Trump’s Friday announcement, Iran’s atomic energy had warned that it would take “necessary actions” if Trump were to re-impose sanctions, noting that it could speed up uranium enrichment. “The American government should think wisely... even though they have shown until now unfortunately that they are not thinking or acting wisely,” Atomic Energy Organization of Iran spokesman Behrouz Kamalvandi told state TV earlier this week, as quoted by Reuters. Trump, who previously stressed that he could cancel US participation in the nuclear deal “at any time,”refused to re-certify Iran’s compliance with the deal in October. He claimed at the time that Iran had “committed multiple violations” of the nuclear deal, despite the International Atomic Energy Agency’s confirmation that the Islamic Republic was in compliance. Responding to Trump’s decision at the time, Iranian President Hassan Rouhani said Tehran would not cave in to US pressure. 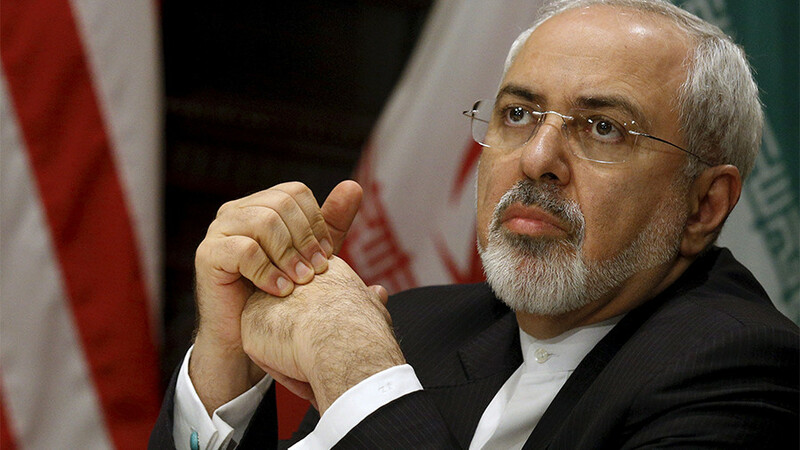 One day later, Iranian Foreign Minister Mohammad Javad Zarif said Trump’s move undermined US credibility on the world stage. Had Trump decided to re-impose sanctions on Iran, it would have been a violation of the nuclear deal. 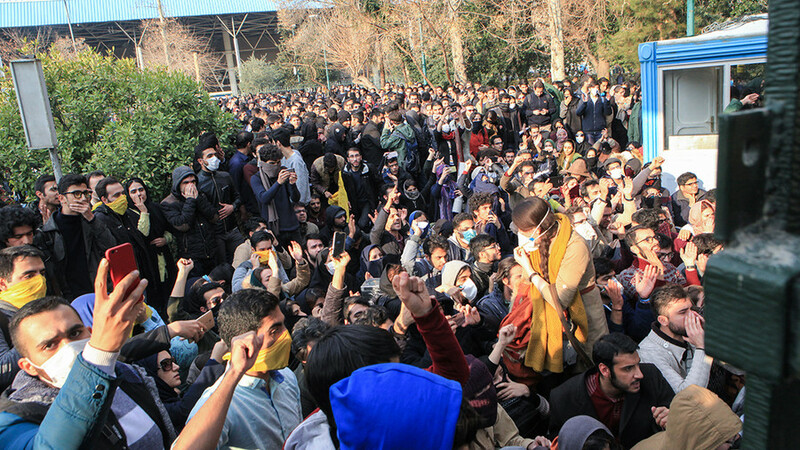 Some, including Iranian Deputy Foreign Minister Abbas Araghchi, had speculated that the agreement would have collapsed without US involvement.